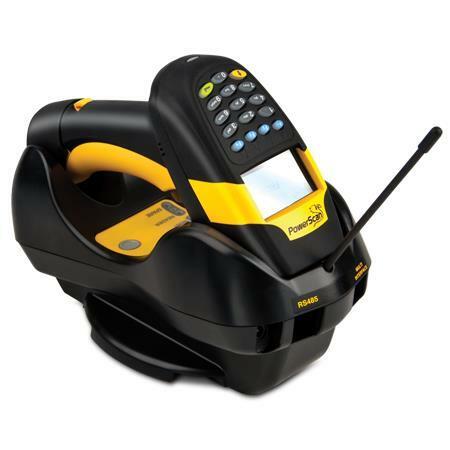 PowerScan PM8300, USB Kit. Laser Scanner, standard range, with display, 16 key keypad, and removable battery. Includes base station, power supply, US line cord, and USB cable. MC-8000 4-Slot Multi-Battery Charger. 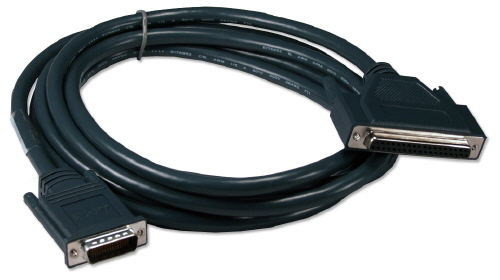 Requires power supply (Part# 94ACC4595) and AC line cord (Part# 95ACC1113), not included. 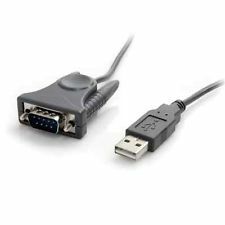 USB Cable for the Datalogic PowerScan 8500. Must use external power supply, see (Part# 90ACC1920). 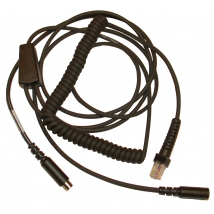 USB cable (Type A), 8 ft. coiled, REQUIRES External Power supply (Part# 90ACC1920). 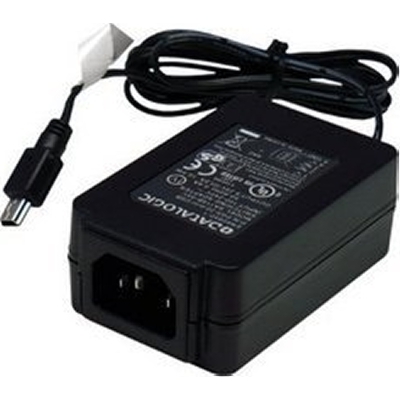 US Power supply, 12V, AC/DC (includes 90ACC1883 Power Brick, US AC Power Line Cord 90ACC1886). Also listed as PG12-10P55-US. Replaces 90ACC1897. Power supply (AC/DC, PG12-10P55). AC line cord not included, see Part# 90ACC1886. 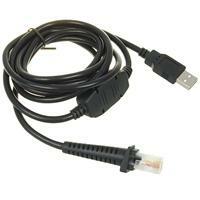 PowerScan PM8300 USB Kit. Laser Scanner standard range no display no keypad. 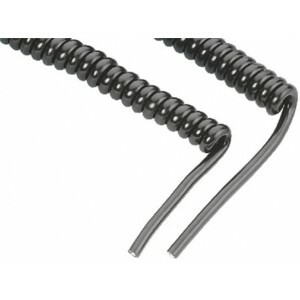 Includes base statation power supply US line cord and USB cable. PowerScan PM8300 SCANNER ONLY. Laser Scanner auto range no display no keypad removable battery. Does not include necessary cables or accessories. 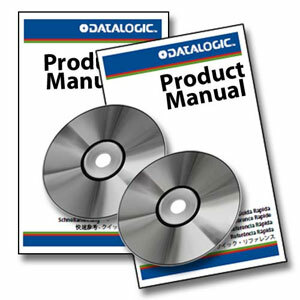 For the full kit see (Part# PM8300-DKAR910RK10). PowerScan PM8300 USB Kit. Laser Scanner standard range with display 3 key keypad and removable battery. Includes base station power supply US line cord and USB cable. 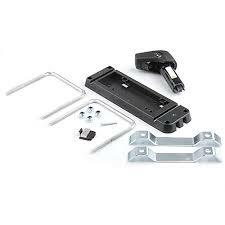 PowerScan PM8300 PS/2 Kit. Laser Scanner standard range no display no keypad. Includes base station power supply power cord and PS/2 cable. PowerScan PM8300 RS-232 Kit. Laser Scanner standard range no display no keypad. 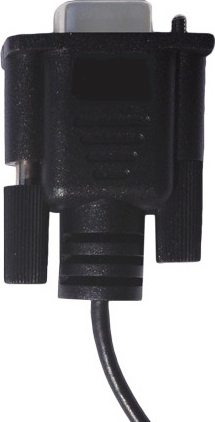 Includes base station power supply power cord and RS-232 cable. PowerScan PM8300 RS-232 Kit. Laser Scanner standard range no display no keypad with removable battery. 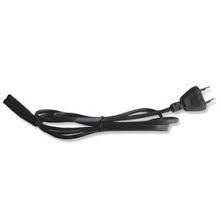 Includes base station power supply US line cord and RS-232 cable.